While natural beauty can be found on any Caribbean vacation, our lovely island of Barbados has many natural phenomena that will delight and amaze you. Imagine the excitement as you travel deep beneath the earth for an amazing cave adventure; be enthralled by the tropical beauty of gardens and gullies; meet the enchanting Barbados green monkey; discover the Barbados home of migratory birds; and enjoying cooling dips under the island sun in ocean pools carved by nature. Head below the Caribbean Sea to explore a whole new world, filled with sea turtles, colourful fish, and beautiful corals. 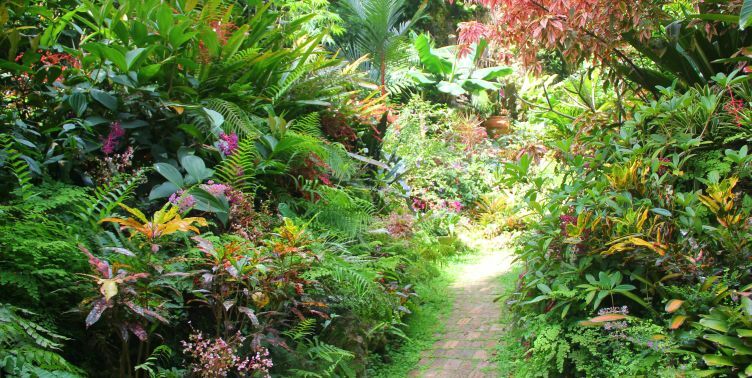 Exotic plants, spectacular views, meandering peaceful trails. The Flower Forest- a nature lover’s dream come true. True to sustainability, Flower Forest is about conservation over development, special gardens and sustainability. 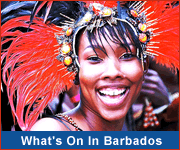 Seeing through the eyes of a Bajan. 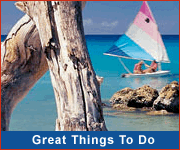 ShívS offers unique adventures in Barbados that's friendly, fun and comfortable. Local experiences and simple living! Join Atlantis Submarines to discover a variety of colourful tropical marine life including Barracudas, Eels, Turtles, Stingrays and an abundance of colourful fish. You'll also learn about the ecology of this exciting eco system and how fish and other marine life compete for survival in their world. Explore the wonders of intriguing underground caverns and beautiful natural formations at Harrison's Cave!